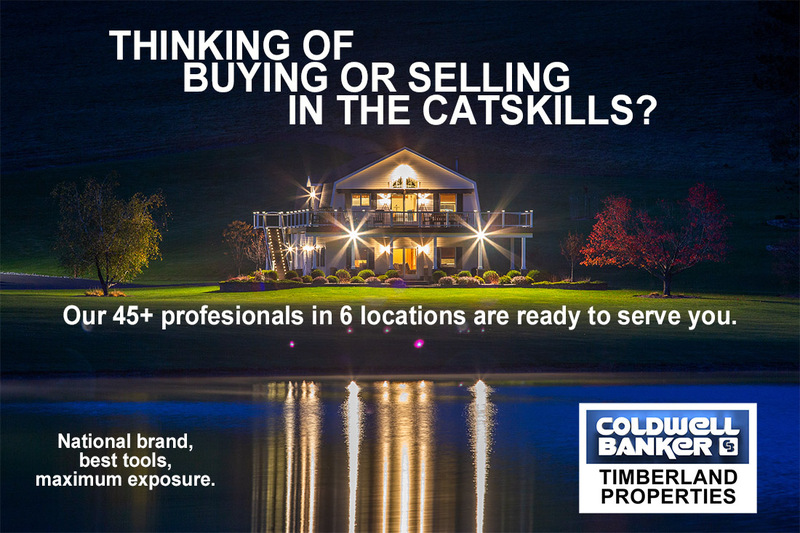 Catskills Real Estate Coldwell Banker Timberland Properties is the number one local agency with six catskills offices. We have the most experience and knowledge of the Catskills Upstate NY Region. The Catskill Mountains are a four-season recreational area and considered a premium destination by many. Thanks to the environmental commitments from governments, this is a vast, open and unspoiled region. Our Real Estate selection of Premier Properties range from charming farms, majestic estates, historical houses and lake properties. This portfolio of upstate NY real estate homes can be enjoyed as a weekend getaway now, and a retirement home later on. 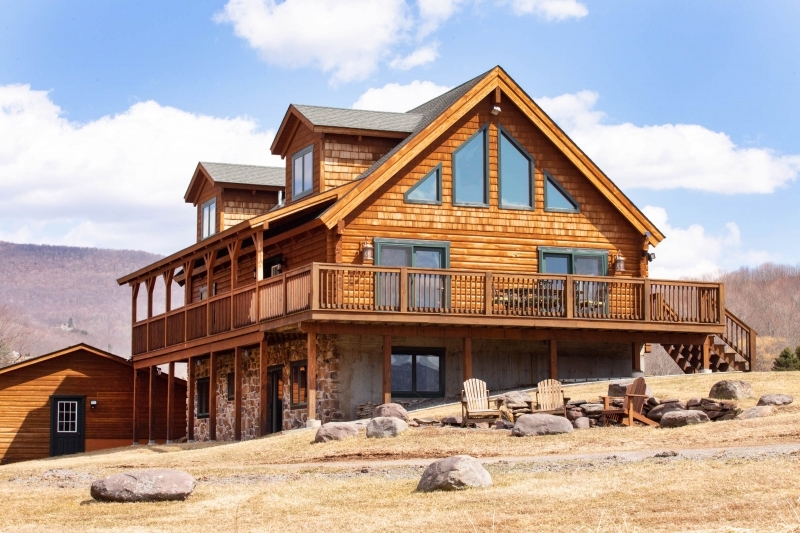 Our Upstate NY Real Estate dedicated experienced agents are ready to help you find the home that resonates with your feelings for the outdoors, sense of comfort and individual lifestyle. If you’re someone who sees unlimited potential with every home, check out this honey of a listing! We know most home buyers like to imagine what they’re getting into when they purchase a home, but you’ll have to buy this one first before you can find out what’s in it… or what it is in the first place! How exciting! Surrounded by 100's acres of DEP land! 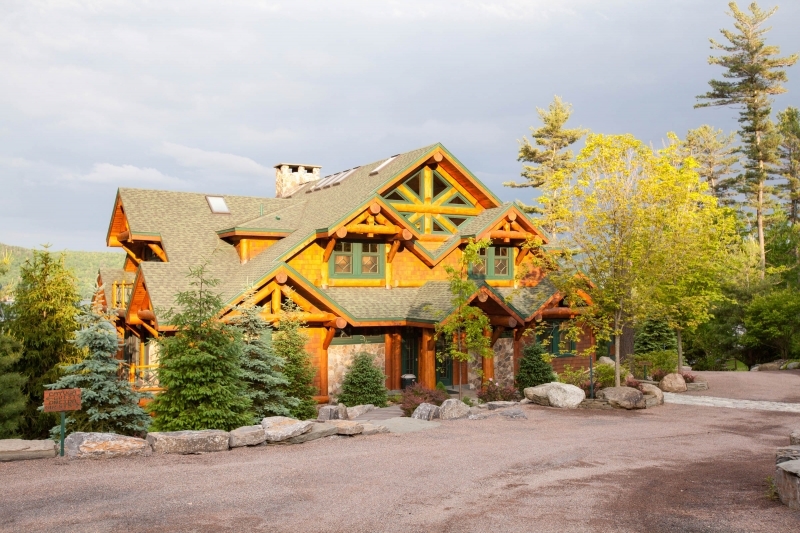 Bring listings to life with immersive experiences that are more than virtual tours. 3D Showcase is an online experience for homebuyers to move through a property and see it from any angle. Our distinct Dollhouse view gives homebuyers a completely unique sense of the property. 3D Showcase is an online experience for homebuyers to move through a Coldwell Banker Timberland Property and see the property from any angle. The distinct Dollhouse View gives homebuyers a completely unique sense of the property. In only 2+ Hours from the Metro Area, you will be introduced to Gorgeous Catskills Mountain Views, Quaint Village Homes, Farm to Table Restaurants, Farmer's Markets, Micro Breweries, Community Theaters and Art Galleries. For your enjoyment, the Catskills also offers World-Class Fishing, Challenging Golf Courses, Thousands of Acres of Forest Lands for hiking and camping, and Destination Skiing and Snowboarding. Our Magnificent Upstate New York setting offers and true Resort Experience! Bring your bike, skis, golf clubs, fishing gear or hiking boots and enjoy the natural beauty around you! Farm - to- Table Catskills Restaurants offer delicious and inspired menus with locally sourced ingredients that give you the opportunity to experience the sense of the fertile ground and the labor of our local farmers. After a day of hiking, biking, fishing, golfing, or shopping, why not sit by a fire and gaze at the stars? The Catskills are known for their huge expanses of unpolluted skies. Dance, drama, film and music - all have a home here. Our stages host professional performances, community theater, and children's troupes. 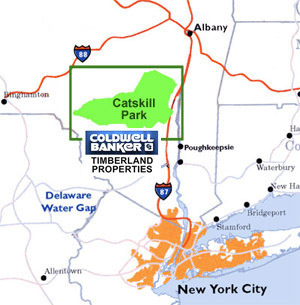 Catskills Real Estate CBTP is located just a short 2-3 hours from the NYC Metro Area. Contact us SOON to explore the exciting possibilities that this area has to offer. Please verify Recaptcha before Submit !! Thank You for verification !! Please verify Recaptcha before Subscribe !! Thank You for verification !! Copyright © 2017 CatskillPremier.com, All Rights Reserved.